SKU: N/A. Categories: Collage Mod Prints, size. 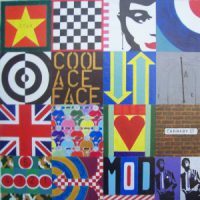 Tag: Mod Art Eyes. 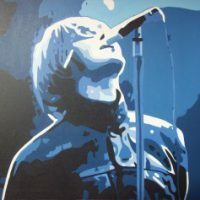 Be the first to review “Mod Art By Quinlan – Eyes” Click here to cancel reply.